It’s New Year’s Eve and sisters Kristen and Ashley make the resolution to up their dating game and only date “the good ones”. 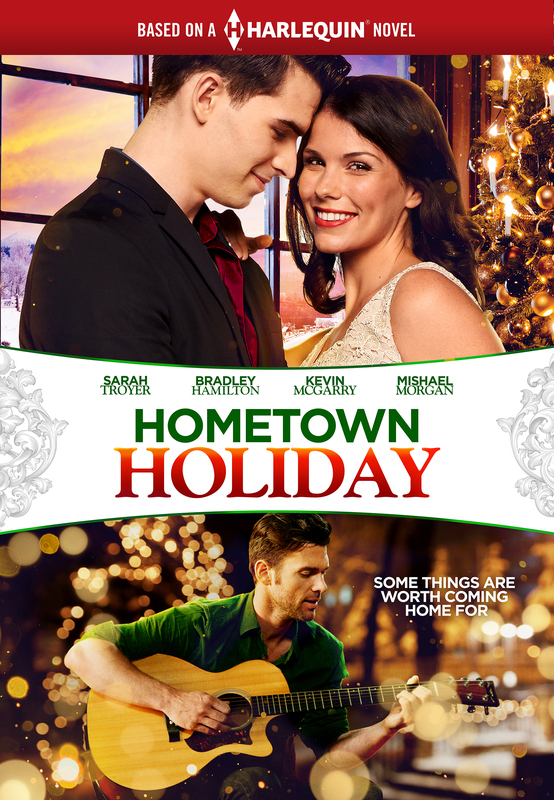 Opposites attract when hometown girl Kristen meets city boy Ryan Roarke – a hot shot entertainment lawyer in Rust Falls trying to land a massive music deal with hometown-crooner, Wes Gently. As the year comes to an end the ensemble have some big decisions to make by Christmas Day.